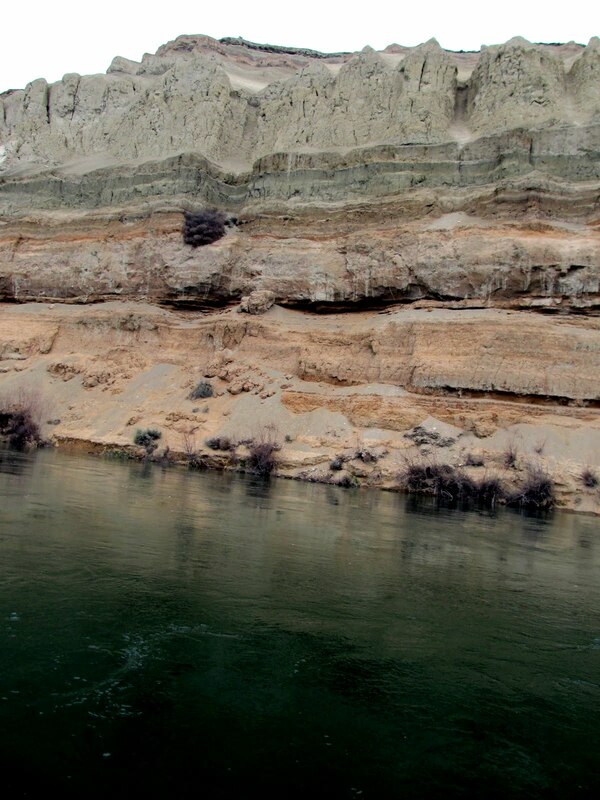 Hanford Reach Expedition 2011! Paddle on! clearest water on the Columbia River. as we floated at 8mph, were paddling at 12 mph! 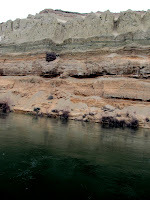 the colossal White Bluffs we feasted on elk meat loaf and liver! 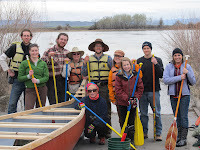 Hanford Reach Expedition Members! Paddle on!